Warner Bros.’ “Pan” is the latest Peter Pan-inspired film to hit the big screen, and although the new film starring Hugh Jackman, Rooney Mara, Levi Miller and Garrett Hedlund is supposed to offer a new perspective on the story of the boy who never grew up, critics aren’t having it. Calling it “an elaborate flight of fancy with no vision,” “the most joyless revisionism since Disney’s ‘The Lone Ranger,’ and “a waste,” critics gave the film a 30 percent score on Rotten Tomatoes. 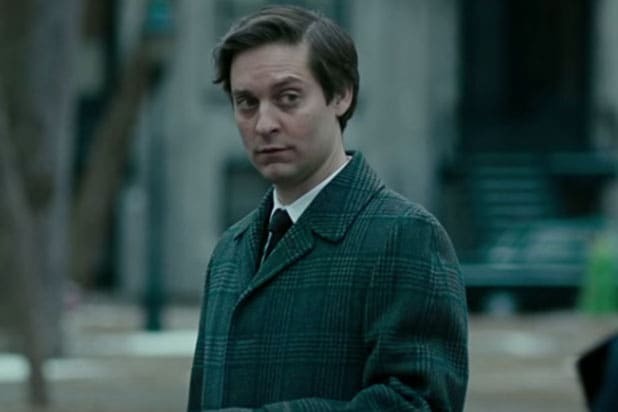 See 11 other reviews about the $150 million production below. “Let’s be honest. A film about a kid abducted by flying pirates — and swept off to a place where fish live in sky bubbles and boys dig fairy dust from a quarry so a guy can keep looking like 1980s-vintage Prince — isn’t supposed to make sense. That said, ‘Pan’ doesn’t make a lot of sense. But it’s not the story line that’s the problem. “There’s no law that says you can’t take liberties with a source story, as Steven Spielberg happily demonstrated in ‘Hook,’ the 1991 film that among other things helped introduce Gwyneth Paltrow to an unsuspecting world. “No amount of CGI can distract from the acting, which comes across as more of an extreme sport than an art form. Jackman bloviates and sneers as if he’s onstage, trying to ensure that every gesture reaches the cheap seats. And Hedlund channels John Wayne, but with less subtlety, as he swaggers and flirts, belaboring every syllable as he drops his pitch by an octave. In counterpoint, Rooney Mara‘s Tiger Lily makes for a warrior princess whose elaborate headdresses are as impressive as her fighting skills. “That’s a lot of lousy ideas crammed into the first 30 minutes. The whole movie’s like that. You walk out of ‘Pan’ feeling flattened, and bummed out. Reportedly a $150 million production, it represents a larger strip-mining operation: the pillaging of a durable but not invincible pop culture myth, born in 1902, when J.M. Barrie wrote of an infant version of Peter Pan. 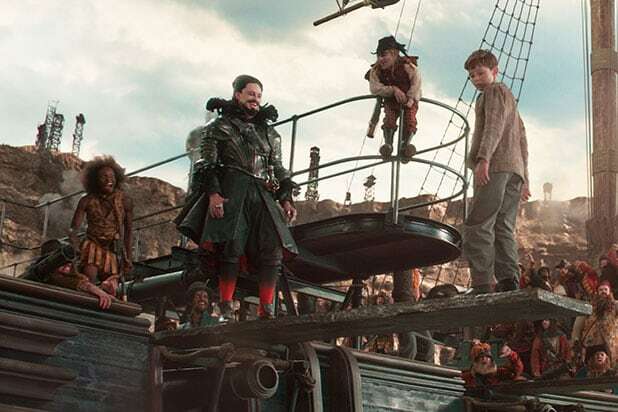 “And while Wright does a sterling job making Neverland truly bewitching, the film struggles with its action set pieces, which start impressively and then slowly deteriorate. Its final sequence is so rushed and chaotic that you’re unable to remain invested, and you’ll feel like you’re being flung out of the cinema.